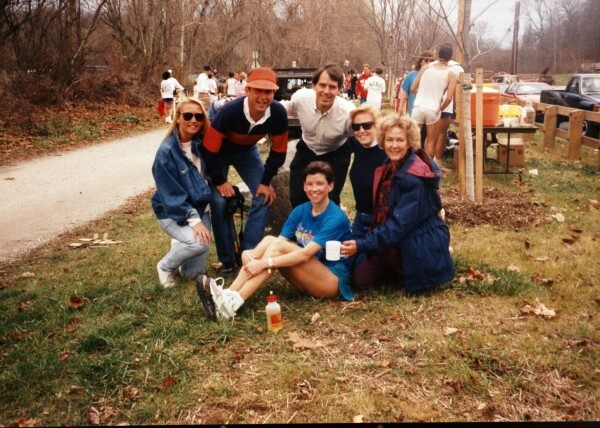 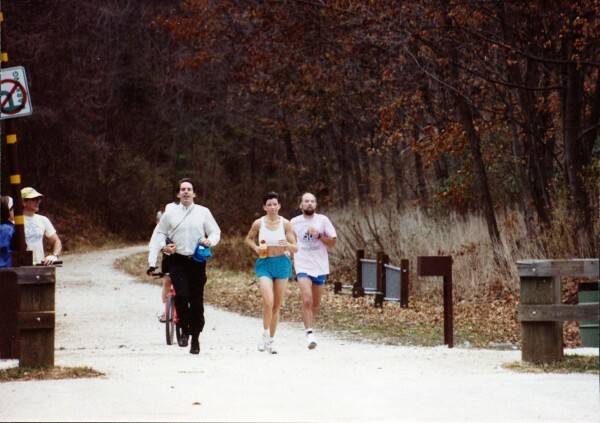 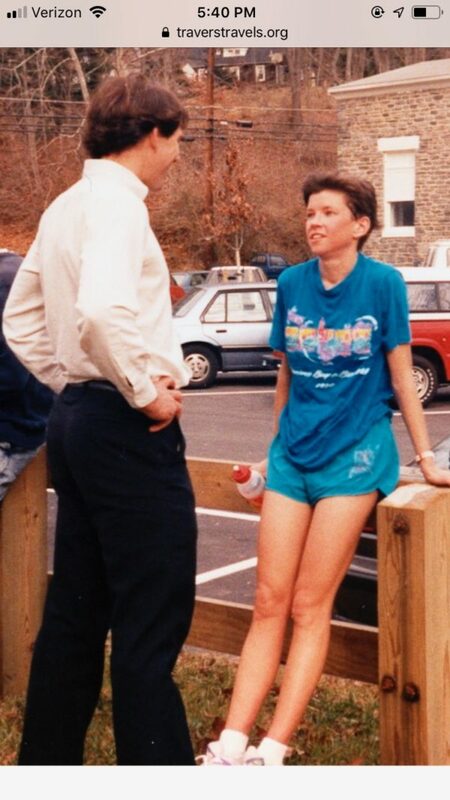 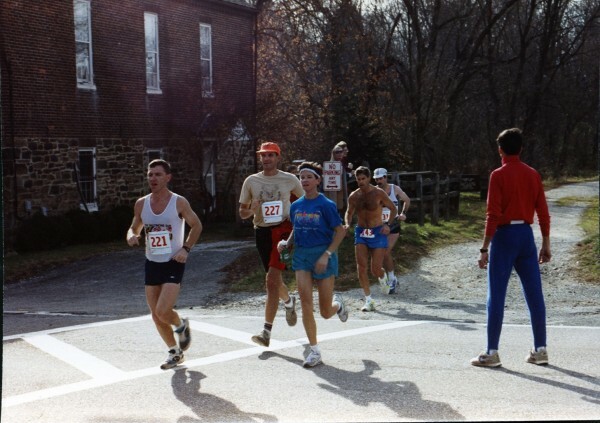 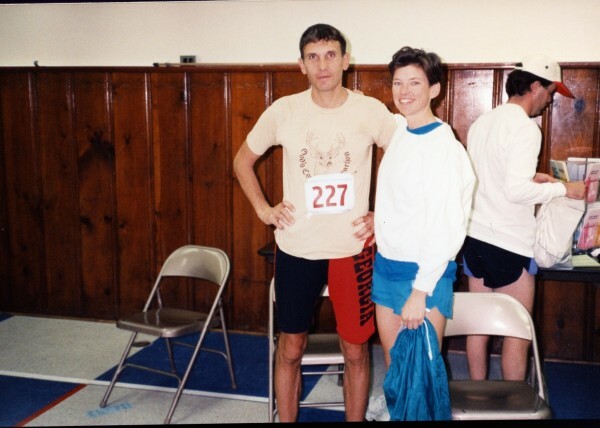 Arden won the Maryland Trails to Rails Marathon in 1991 or 1992. 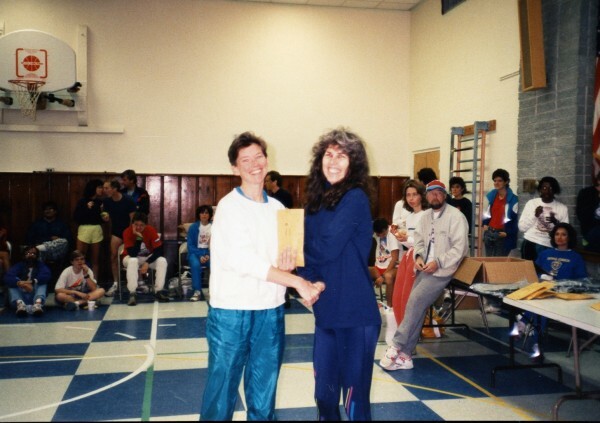 She took third place in the Utah St. George’s marathon and would usually complete it in about 3 hours and 10 minutes. 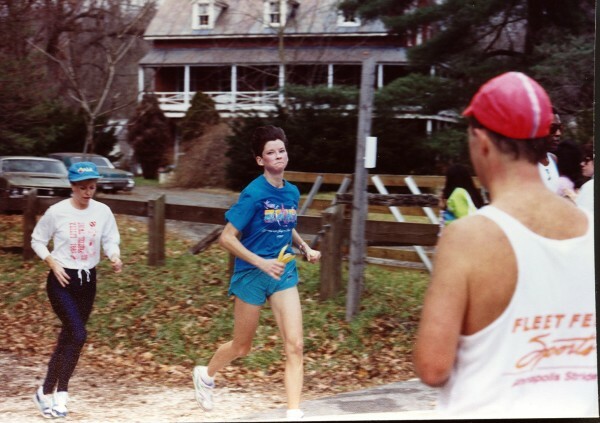 She qualified for Boston three times and ran in the New York and San Fransisco Marathons twice. 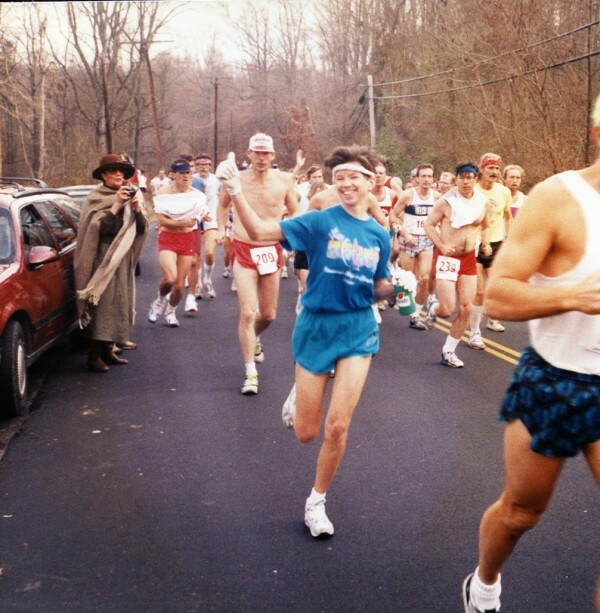 Loves hearing the cheering in New York New York. 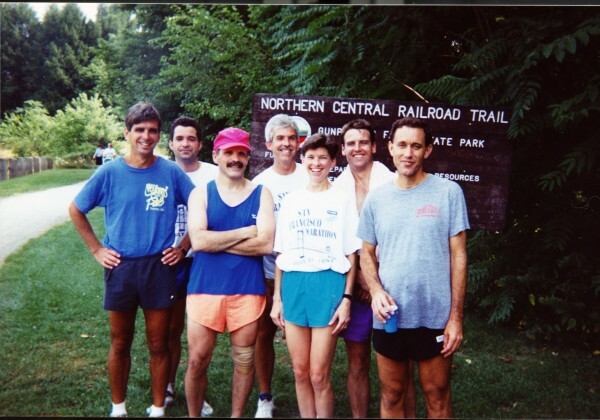 We had lunch with Doug Curtis in Bangkok Thailand and he took first place, did not do a sub par 2:20 and he was bumbed.